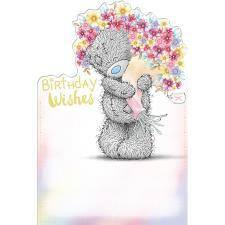 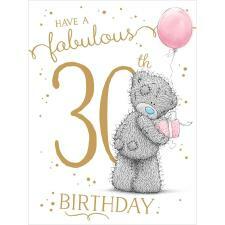 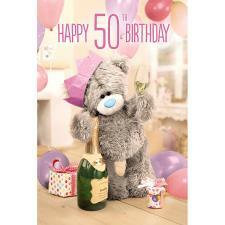 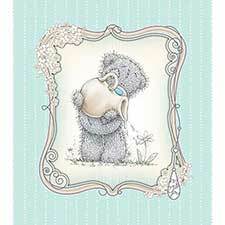 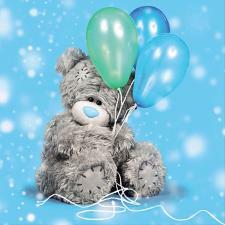 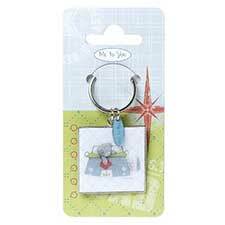 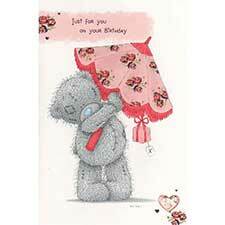 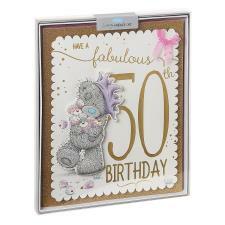 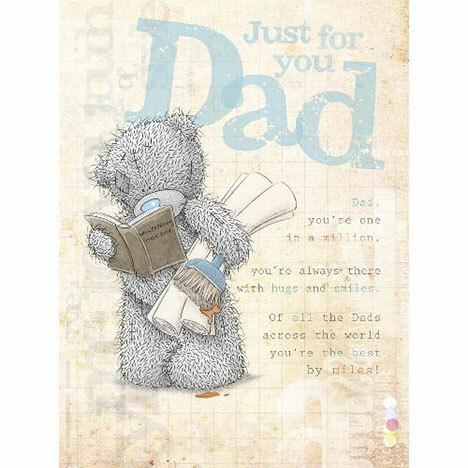 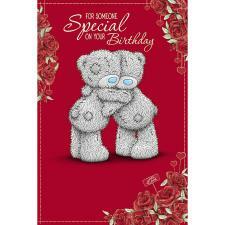 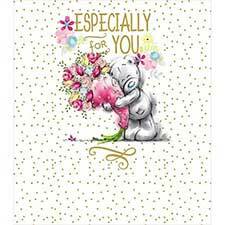 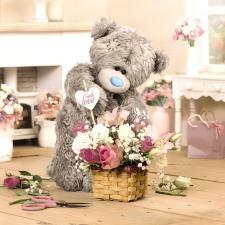 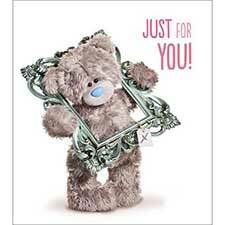 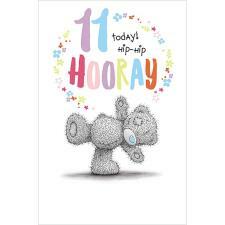 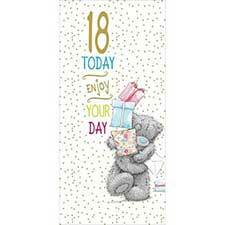 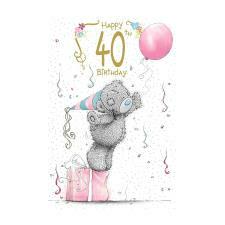 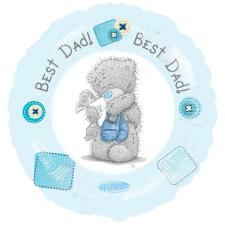 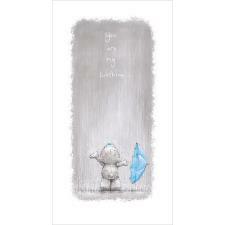 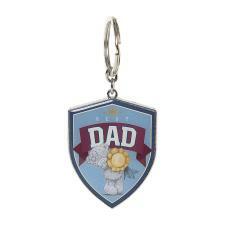 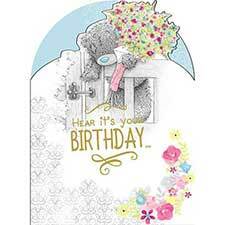 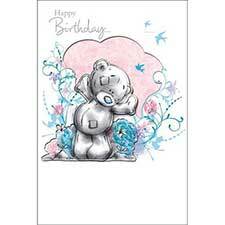 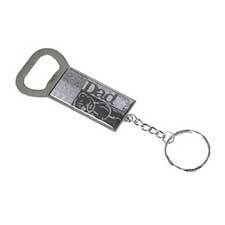 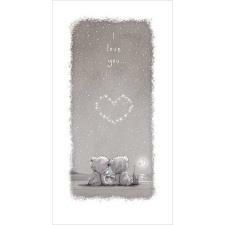 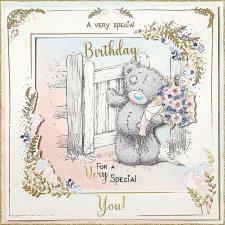 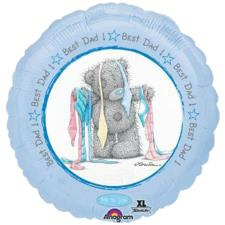 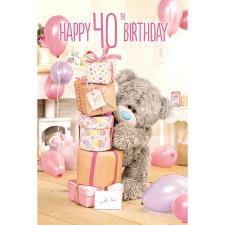 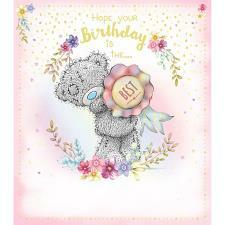 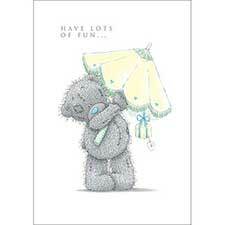 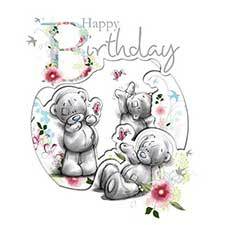 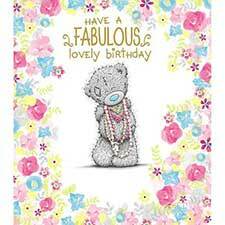 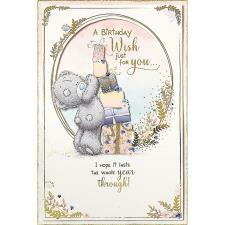 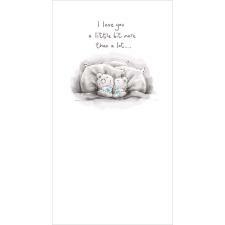 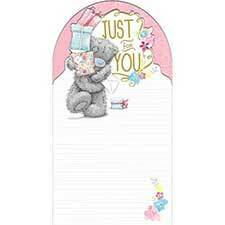 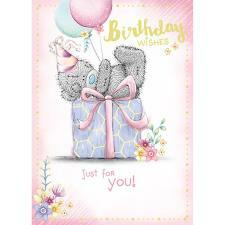 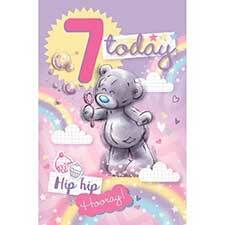 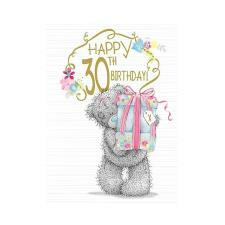 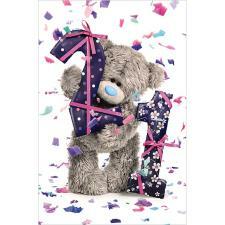 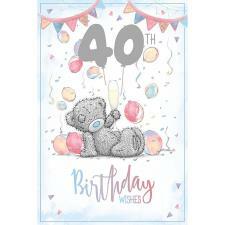 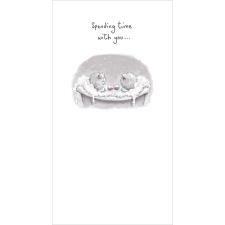 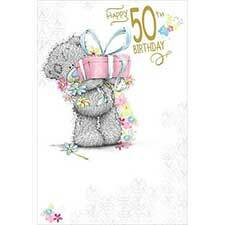 Just for You Dad Me to You Bear Birthday Card (A01LS061) : Me to You Bears Online Store. 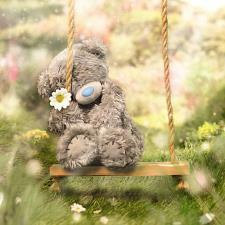 and relax the whole day through! 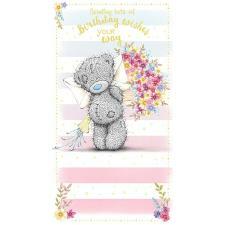 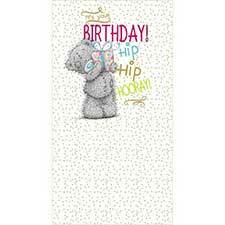 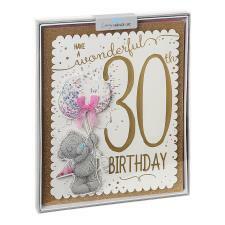 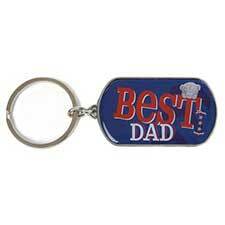 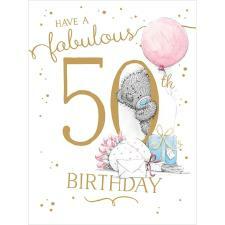 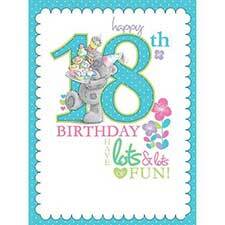 Card size: 23cm x 30cm approx.